Hans von Spakovsky, FOX NewsThe president has the authority to end birthright citizenship, as he says he wants to do. 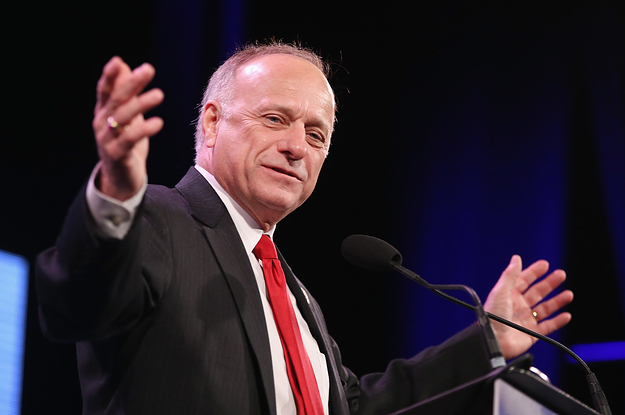 Steve King Is Beginning To Lose Support After Years Of Racist Statements. Republicans Still Expect Him To Win. October 31, 2018 • Comments Off on Steve King Is Beginning To Lose Support After Years Of Racist Statements. Republicans Still Expect Him To Win. In Montana’s sole congressional district, Democrat Kathleen Williams is trying to convince voters that Greg Gianforte — and the Trumpian values he represents — is not who they are.